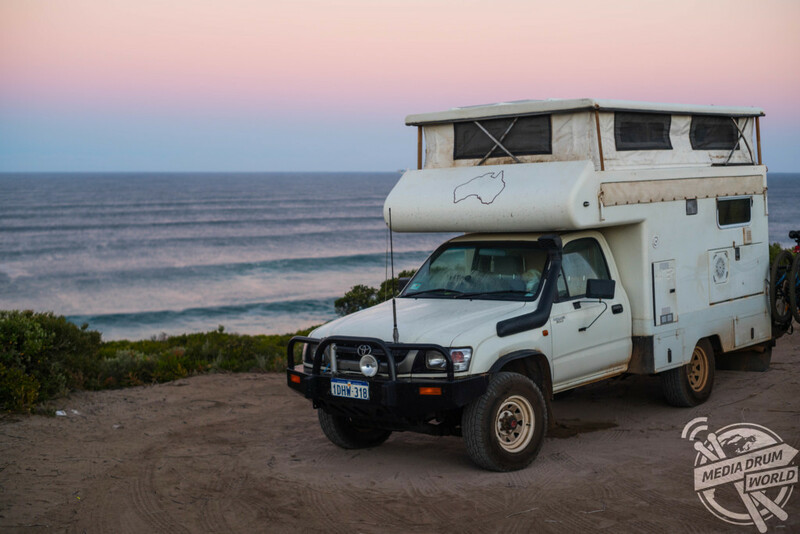 MEET the travelling couple who left The Netherlands to enjoy life on the road in Australia from the comfort of their refurbished 4×4. Incredible pictures show social worker, Daisy Grodzki (32) and photographer, Daan van Duinkerken (32) enjoying a shower in the great outdoors, planning their next route over coffee and relaxing in the back of their Toyota Hilux, affectionately known as ‘The Captain’. 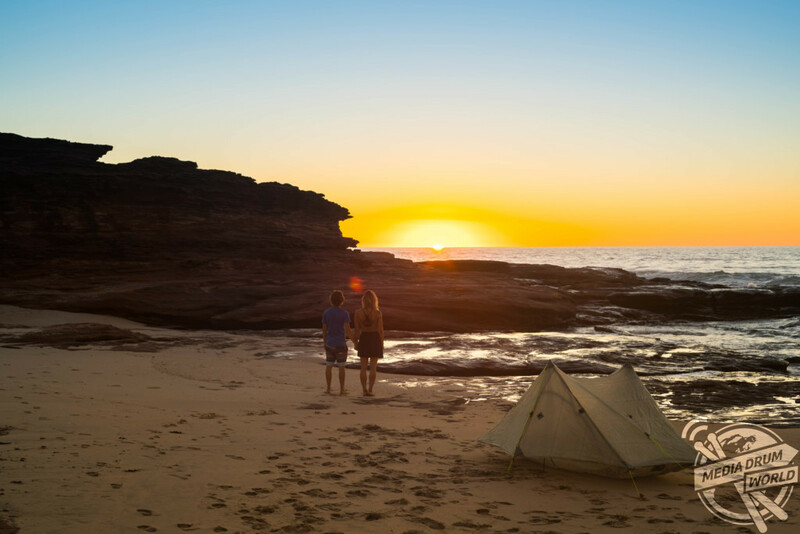 Other envy-inducing images show the nature-loving couple wandering through the woods and watching the spectacular sunset, whilst thrilling video footage showcases their beloved truck’s off-roading abilities. “We were both back in The Netherlands for about a year or so when we met each other and we both knew that Holland wasn’t the place for us,” they said. “We were missing the real outdoors and the freedom of nature. 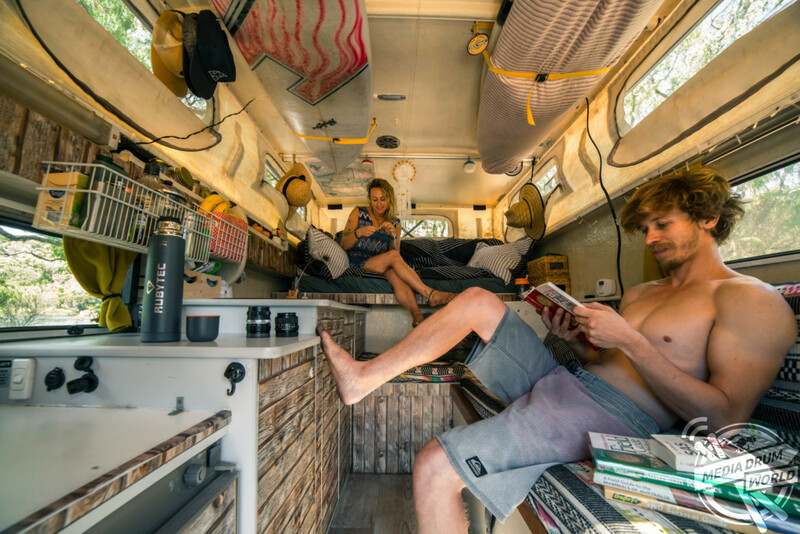 “It was clear from the beginning that we wanted to live in a van, we both love being active and in nature and living in a van would bring us closest to nature as possible. 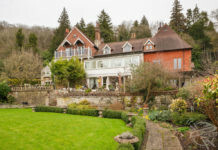 “Also because in the first year we want to use it as an exploration year to find out where we would like to settle down eventually and we thought the best thing to do would be to travel around the country in a van and try out different places. 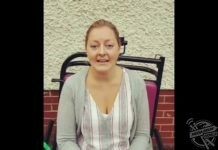 “When we arrived we had to van-hunt for a few days, we went to see a few but none of them felt ‘right’, we knew it had to be a 4×4 and we wanted the bed to be separate from the couch. “When we saw The Captain, our van that we gave this name because he will take us to wherever we would like to go, we knew it was the one. 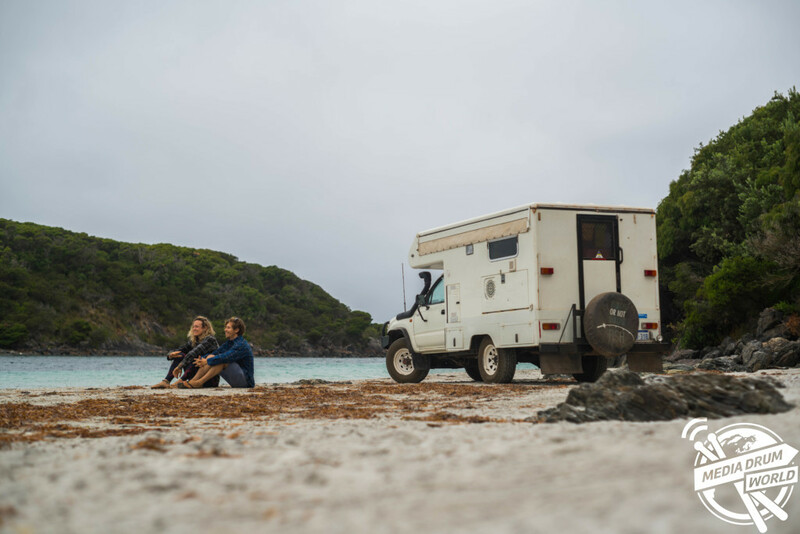 The pair, who are currently in Northampton, Western Australia, worked on their van for two weeks before setting off on their trip. The couple have clocked up 7,000 miles so far and plan to end up in Melbourne by November. They say that living in such a small space has been a struggle at times. “We love it, as much as we sometimes hate it, it is amazing to be able to get to places we never thought a car could get to,” they added. “But living in not much more than six metres square with two people is not easy, it takes a lot of adjusting but at the same time, we see how it has made us stronger together. “You can’t run away from each other and have to get through things, so it has made us better communicators as well. We have so much fun together, which makes us realise that we definitely made the right decision to do this together. 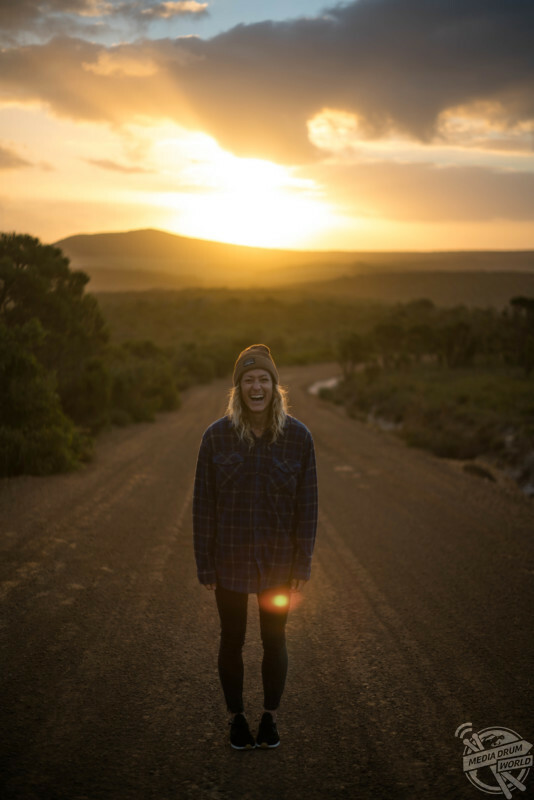 “Of course, sometimes we do feel a bit isolated because when travelling together to remote spots, you don’t really get to meet very many new people so we try to look for busier spots every now and again to get in touch with different people. 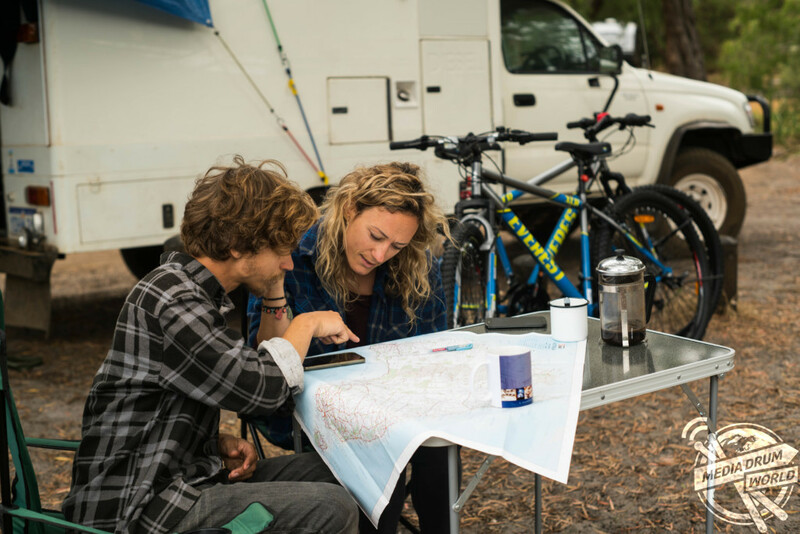 Daisy and Daan want to show others that if they can live life on the road, anyone can. “We didn’t have a real plan, we are just two people from The Netherlands and we are doing this. If we can do this, everyone can,” they said. “The perfect moment really doesn’t exist, go for it all the way and things will work out eventually.